The entertainment and sports industry are among the top users of AR technology in the era where digital marketing is on the rise. Be it film promotional techniques, event promotion or hyping up the world cup fever, AR is being incorporated in every industry in any possible way. Among the top users are Universal Studios, Disney and Fifa who provided a huge customer interaction platform to promote their events and movies. With the release date of Incredibles 2 by Disney approaching, the company incorporated AR in promote the franchise. Different filters were available on Snapchat that one could try on and a tap on the screen would also display the superpowers as shown in the movie. The rear camera also showed Jack-Jack floating around and hen disappearing. This was a definite consumer-interaction factor and created a lot of hype for the movie. Universal too stepped into the bandwagon with Jurassic Park: Fallen Kingdom on the release list. Several marketers offered in-store as well as in-home experiences to the audience while Facebook too joined in. One of the stores jumped in to present an AR experience to the customers in which the QR code could be scanned to launch an Indoraptor in the customer’s way. The in-house experience included a baby Velociraptor in Messenger, playing around on the video or image. 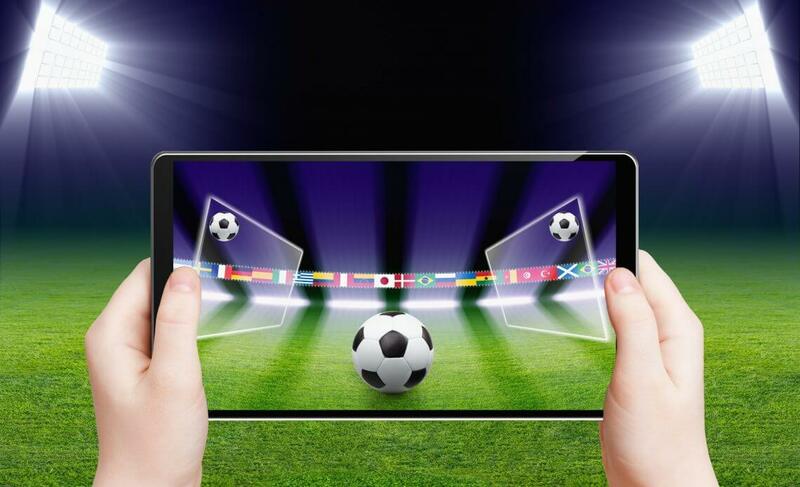 Fifa World Cup 2018 by far saw the most use of AR technology. Every company used it to bring a different experience to its customers. Through Facebook and Snapchat Cameras, the users could show support to their favourtie teams. Coca Cola in Switzerland provided the fans with an opportunity to interact with their players through AR technology. AR technology is still being experimented with at this stage. It has come very far, with big wigs using it as a marketing tool but it still has a long way to go. There is ample opportunity for businessmen, and companies to explore as much as they can and utilize AR in the best way possible.